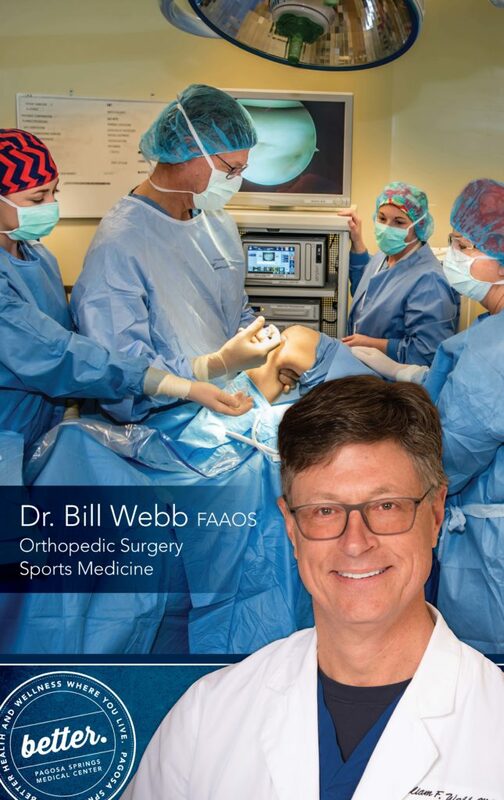 Orthopedic Surgery and Sports Medicine at Pagosa Springs Medical Center is led by Bill Webb MD, FAAOS. Dr. Webb and his team provide comprehensive orthopedic care, including general orthopedic and trauma surgery; sports injury repair; arthroscopic shoulder and knee procedures; total joint replacement, treatment for arthritis of the shoulders, knees and hips; and intervention for bone and joint injuries, including scopes for tears and fractures. During his 20+ years of experience in the field he has served as team physician for high school and professional football, basketball, and hockey teams. 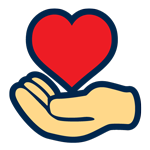 Dr. Webb now focuses on a local level to provide services to the community so patients do not have to travel far to receive excellent healthcare. The goal of Dr. Webb is to get his patients back to normal activities as fast as possible through operative and non-operative approaches.